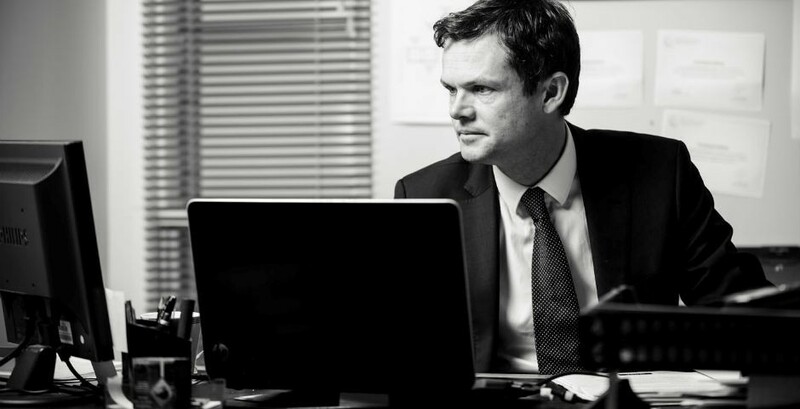 We are highly successful, experienced criminal defence lawyers who can help with most cases from drink driving offences through to murder trials. Seeking bail is often the most urgent issue for clients who have recently been arrested and charged. Call us on 0800 529 529 for immediate assistance. Name suppression is extremely important to seek for many of our clients. This is something we are highly experienced at and handle with urgency and sensitivity. 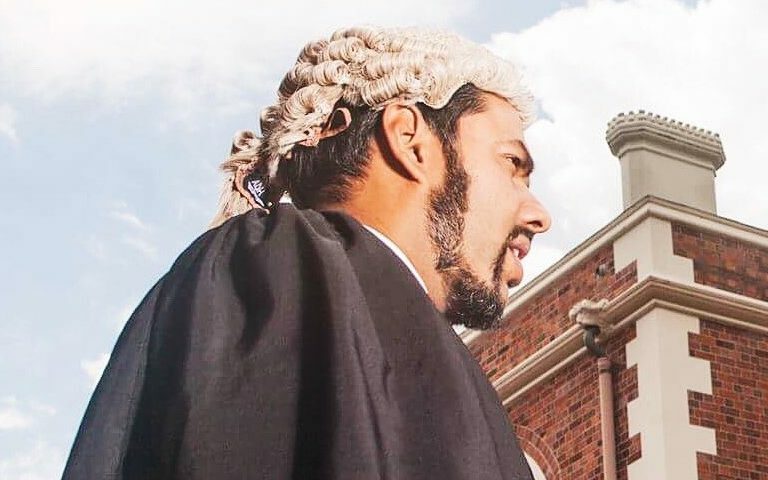 View our Chambers barristers here. Congratulations to Michele Wilkinson-Smith and Chris Wilkinson-Smith. 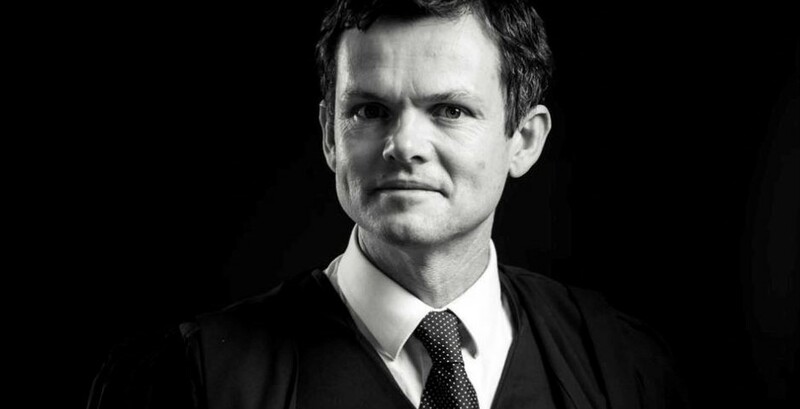 Michele and Chris have both taken on new positions as partners in Wilkinson Smith Lawyers having been appointed the Crown Solicitor for Whanganui District.